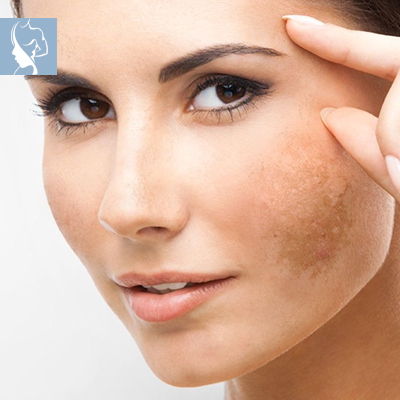 These skin pigmentation abnormalities appear as larger uneven areas of brownish pigment, age spots, freckles, or liver spots, as they are called, on any parts of the body, but their appearance on the face and hands is often the most traumatic for sufferers. In pregnancy, the marks often fade over time after birth but may linger in some individuals. During your consultation, our doctor will discuss with the patient prior medical history and assess the areas of concern. The doctor will address any area of concern related to the skin, whether hormonal or from other factors, such as sun damage, lifestyle, injury or hereditary factors.